Here at BS Motors, we strive to bring you the best possible service at all times. 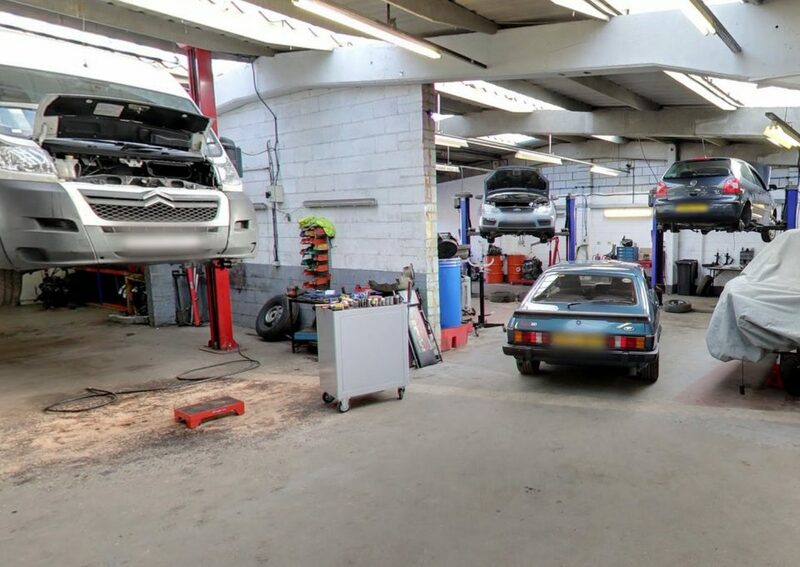 With a dedicated, highly skilled team combined with the latest garage equipment, the results speak for themselves, one of the reasons why BS Motors Sandy has thrived since the garage was established in 1982. At BS Motors, we stock a vast range of quality and affordable tyres for cars and light commercials. Whilst we cannot stress enough the importance of making sure that tyres are kept in good condition and are checked regularly, we realise how expensive they can be to replace. We, therefore, offer a cheaper budget range. 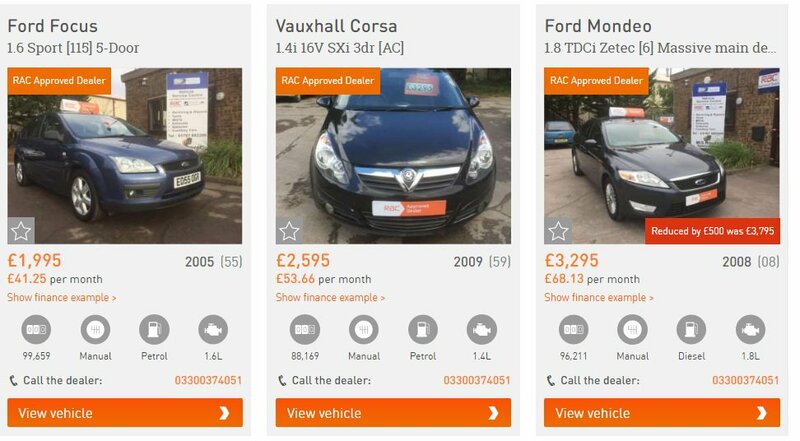 At BS Motors, we are capable of dealing with all types of servicing and pride ourselves on the high standards to which we keep regardless of how difficult or simple the job is to complete. Be it an oil change or a major service and cam belt replacement, we have it covered. Do you need MOT quick? Exhaust or battery related problems? We have a complete range of batteries and exhausts for both cars and light commercial vehicles available. Moreover, we supply quality batteries for all cars and light commercial vehicles, petrol and diesel. "Great guys perfect at a fair price, will recommend and use again." "First class service by a friendly team." "Fixed a problem that Peugeot main dealer wanted £600 for, at the cost of a washer. Excellent people, great garage, will always use them. Have been going there for over 10 years."